WJD Flooring is the number one supplier in the UK for Uzin PE400 damp proof membranes. We provide Uzin PE400 damp proof membrane to a variety of flooring contractors and clients within all sectors of industry. An Uzin PE400 damp proof membrane is designed to suppress moisture from within subfloors. 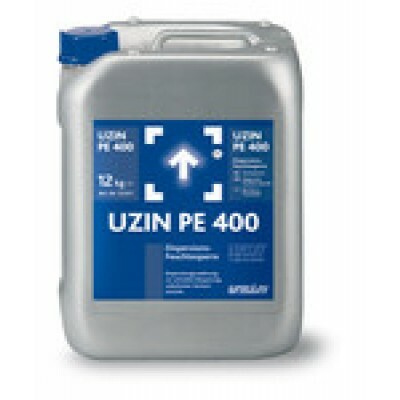 Uzin PE400 damp proof membrane is an excellent choice of damp proof membrane and is available in different sized units. 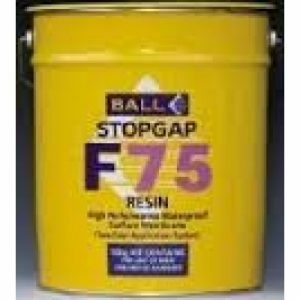 The British Standard BS8203 requires a Uzin PE400 damp proof membrane when the relative humidity (RH) in sub-floors is greater than 75% RH. The Uzin PE400 12kg has an approximate coverage of 60m2 at two coats. 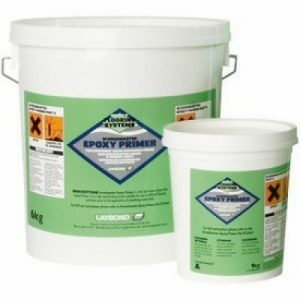 Dispersion primer on polyvinyl chloride base (PVDC) for the blocking of floating cement screeding or cement screeding resting on separation layer, moisture-resistant, up to a maximum residual moisture value of 4 CM-%. 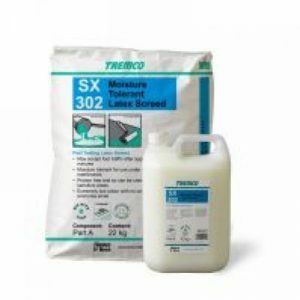 For reception of all UZIN levelling compounds prior to the bonding of textile and elastic floor coverings, as well as wood flooring, in the interior area. The 1-component moisture barrier is the ideal problem solver in case of new cement screeding, often drying badly with slightly increased moisture. The processing is simple, rapid and clean. The total consumption quantity with approx. 200 g/m 2 is very low, and there is no material loss through curing, as in case of 2-component products. Com position: PVDC dispersion, wetting and anti-foaming agents, water.